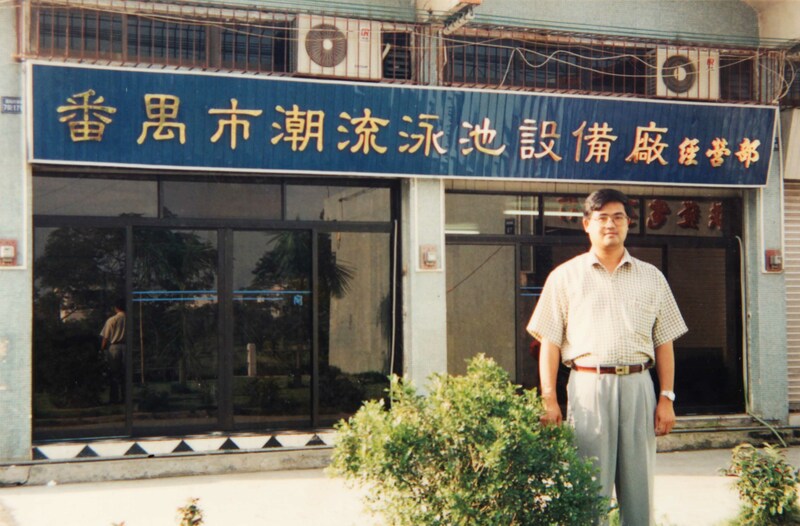 Guangzhou Panyu Trend Water Amusement Construction Co., Ltd. - Leader of water park construction in China - 1994. 1994 Mr.Wen Youquan established the Panyu Trend Swimming Pool Equipment Factory, was the first company which manufacture complete set of swimming pool equipment. 1994 Trend invented the filter and hair collector equipment. 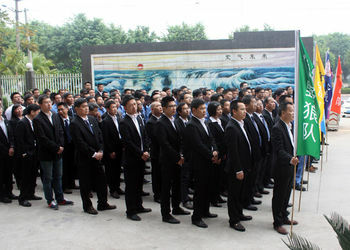 1994 Trend brought in the technology of pneumatic wave generation from Japan, was the first company mastered the wave generation equipment in China. 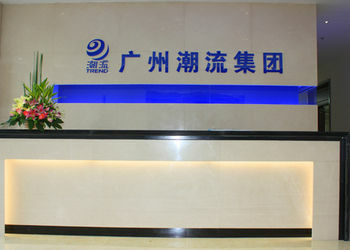 1996 Guangzhou Trend ‘s revenue breakthrough RMB50million. Acquiring a new land as manufacture base (area cover over 40000 sqm), located in Guangzhou City. In the same year, Panyu Trend Swimming Pool Equipment Factory changed name as Guangzhou Panyu Trend Water Park Construction Co.,Ltd. 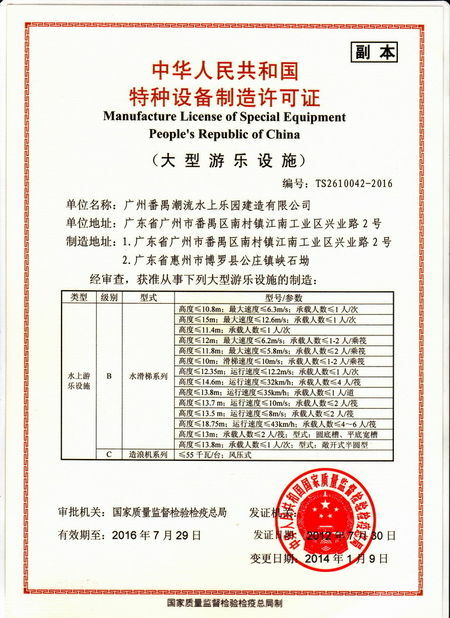 1997 Guangzhou Trend passed the ISO 9001 certificate of quality system. 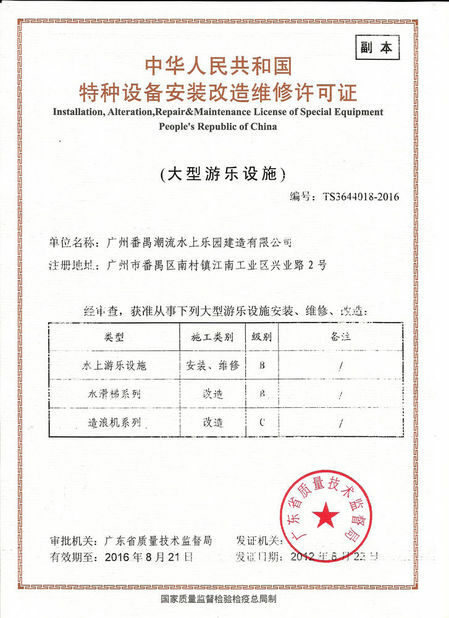 1998 Guangzhou Trend was the first lot of company acquired the license on special equipment - Manufacture License of Special Equipment & Installation, alteration, repair maintenance license of special Equipment. 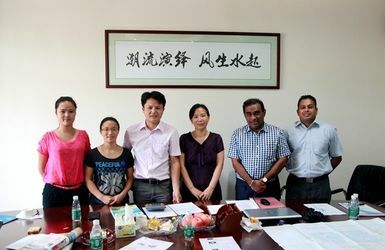 1999 Guangzhou Trend joined the China National Spa Committee, become the executive member of CNSC. 2000 Trend participated in drafting of "Specifications of Water Amusement Equipment Category" GB / T18168-2000 . 2000 June,Shijiazhuang Tianshanghai water park open, which was built by Guangzhou Trend, become the biggest indoor water park in China. 2002 Guangzhou Trend finished the Dongguan Jujinwan Water park ,Yangjiang Hailindao Water park,Dongguan shuidindang Kids water park etc. 2003 Acquired the title of China pineer company from CAAPA. 2003 Finshed the Dalian indoor water park(30000sqm), was the biggest indoor water park in Asia. What is more,the water park are using seawater for water park equipment. Guangzhou Trend is the first company mastered the technology of seawater corrosion prevention. 2003 Trend’s new product swing slide,space bowl were applied to water park. Guangzhou Trend breakup the concrete slide’s supply and lead to apply of fibeglass slide,which providing more extemely experience for water park. 2003 Trend built its first oversea project in Mashhad,Iran. 2005 Some of Senior administrator left Trend and build other water park company . 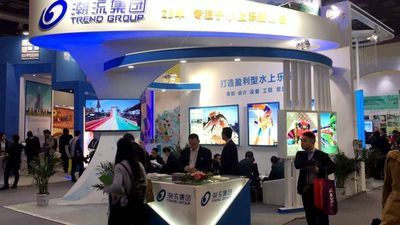 Guangzhou Trend start to rebuid the company by Shock therapy - Integrated all the resource from management, manufacture & marketing communications to greater efficiency. In the same year, Guangxi Jiahe hot spring and water park resort open, it was designed and decorated by Guangzhou, make a Great Success! 2006 Awarded the honor of China SPA Top 50 companies by CNSC, and won a stars award. 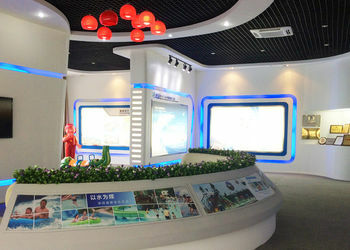 2007 Awarded the honor of China advanced amusement equipment factory. 2008 The Ganjiangyuan Drifting Park open, it was invested, design, constructed and managed by Trend. And set up the reference standard of drifting in China. 2008 The ropeway and recreation facilities Standardization Technical Committee invited Trend to participate in drafting of “Amusement Device Safety Code”GB8408-2008 "Amusement Device Safety Code" GB / T18168-2000 . 2008 Hangzhou Kids Water park open, the amount of annual visitor over 2 millions, is a miracle of earning back the investment and make profit within one year! 2008 Release the new product - Water cannon, is the first company make this equipment in Asia. 2009 The Jiuzhai hotspring Rsort open, it was invested, design, constructed ,decorated and managed by Guangzhou Trend. In the same year, Jiuzhai Water Park open. 2009 Trend was invited to be the council member of The ropeway and recreation facilities Standardization Technical Committee. 2009 Acqured the honor of Excellence Award by China Quality Mark Certification Group. 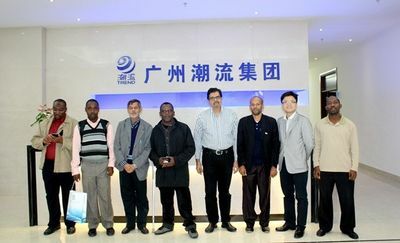 2010 Finished The Indonesia Maden Water park,Egypt Water Park,Zhengzhou Malawan Phase 2, An’hui Huahai Water Park,Huiazhou hotspring resort Phase 3, Bangladesh Dhaka Water park etc, saleroom reached RMB 200 million . 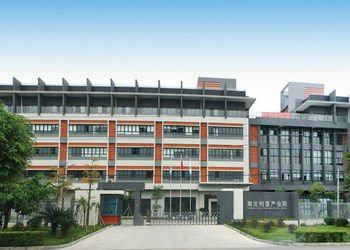 2012 Acquiring a new land as Guangzhou Trend manufacture base (over 200,000.00 sqm) ,located in Huizhou city. 2012 Guangzhou Trend headquarters buding completion. 2013 Achieve to finish over 30 projects around the world, annual output over RMB 350 million. 2014 March 7th Guangzhou trend's 20th Anniversary. We are a full service company that specializes in R&D,planning, manufacturing and installation for waterpark, we can take over your project from the planning to detailed design, construction and final opening. - Creative R&D team, providing you the most exciting product design. Guangzhou Water-Fun equipment Co., Ltd.
Jiangxi Ganjiangyuan tourism development Co., Ltd.
Jiangxi Shicheng Jiuzhai hot spring tourism development Co., Ltd.
Jiangxi Shengjiangyuan estate development Co., Ltd.